Even if you’re aware of the basics, you may still find yourself wondering what it all means, and how it factors into your vaping experience. Also, if you’re debating whether to make the switch to vaping as an alternative to traditional cigarettes (or you already have), it’s always a smart idea to know what exactly you are putting into your body. For readers that are brand-new to the topic, here’s a quick rundown: Most e-liquids are comprised of four ingredients—water, nicotine, flavorings and a PG or VG base. Some blends combine both PG and VG for maximum flavor intensity and vapor output. The first three ingredients don't require much of explanation, but PG and VG are less commonly known and have fallen victim to many misconceptions. Interestingly, almost everyone (even non-vapers) uses or consumes PG and VG on a regular basis. Of the two, PG is by far the most common base found in vape juice, so that’s where this article’s focus will be. To learn more about VG, check out this similar piece in our learning center. Similar to fog machines and asthma inhalers, the role of PG in vapor cigarettes is to help emulsify (mix) liquid ingredients that would otherwise not mix with each other. This process creates a stable fluid that can deliver vaporized e-liquid when inhaled. Propylene glycol also reduces the boiling point of liquid nicotine to allow vaporization to happen at a much lower temperature than what is required for a tobacco cigarette. Apart from function, PG also serves a crucial role in the taste of your vape. Since it is thinner than the VG alternative, propylene glycol provides a stronger throat hit. The lower density of the liquid also means that gunk doesn't build up on the heating element of your vapor cigarette as fast as it does when thicker liquid is used. 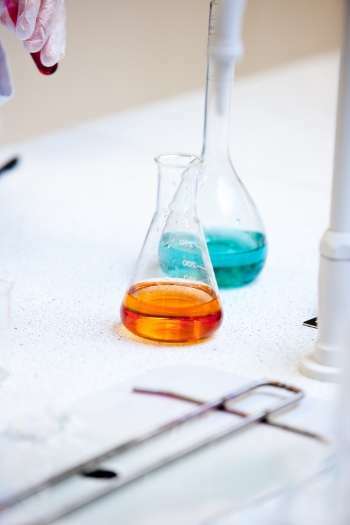 Propylene glycol has been safely used as a non-active ingredient in cosmetics, pharmaceuticals and food products for over 50 years, and studies show that it has a meager degree of toxicity. As a result, the FDA* has classified PG as completely "safe for human consumption." However, some vapers do experience some minor reactions to PG-based liquid, such as a dry throat, muscle soreness, and odorous urine. This is because PG is also a humectant, meaning it attracts moisture and can dry out your throat after use. Also, when metabolized by your body, PG quickly turns into lactic acid, which can make your muscles ache more than usual. To offset these symptoms, drink plenty of water to flush the lactic acid from your system and soothe your throat. If side effects persist or worsen after a few days, you may be allergic to PG, and you should try VG-based e-liquids instead. Not only is it important to know which ingredients are going into your body, but also the quality of those ingredients. At VaporFi, we sell top-quality e-liquids made with only the best ingredients. 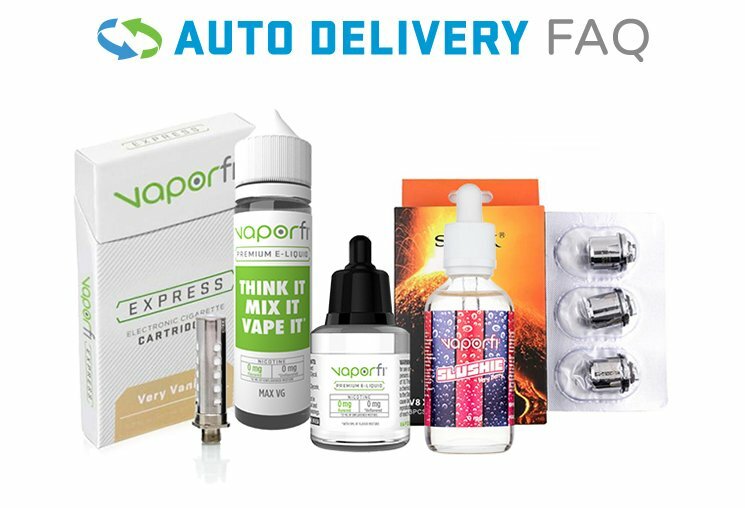 Mix up your vapor smoking experience by trying one of our thousands of PG e-liquid blends, and find out why VaporFi is one of the most recommended online vape shops in the vaping industry. To learn more about vape juice and the wide world of vaping, check out more of our blog and learning center resources.